Here you can see all K-Pop idols in the database that were born in 2002 (Kpop ’02 liners, K-Pop Idols Born in 2002). 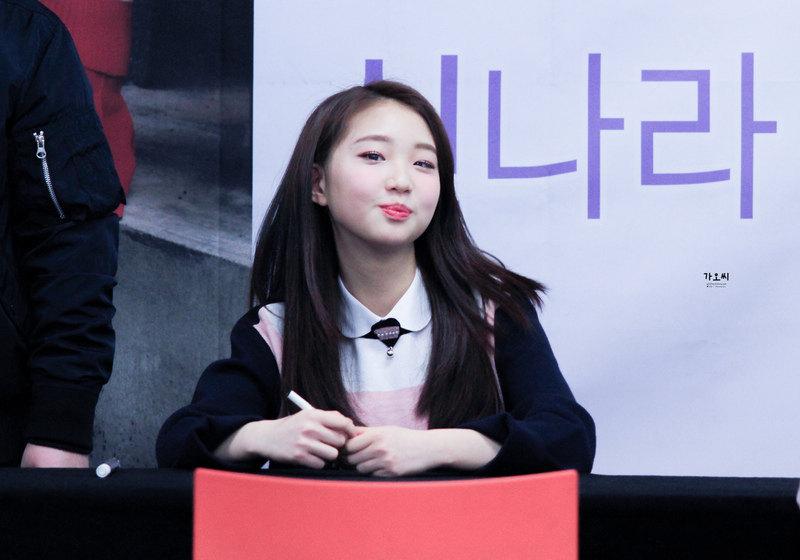 Girl pictured above is Yeojinfrom Loona. More Years: 2002 2001 2000 1999 1998 1997 1996 1995 1994 1993 1992 1991 1990 1989 1988 1987 1986.